Here it is guys. The sequel to the 2016 reboot DOOM. Now I know that I am late to the party but it just flew right under my radar. But fear not I will still be giving you coverage. So here is the Gameplay Reveal. Now DOOM Eternal will be bringing back some old monsters and are also creating some new ones. Here are some of them. It also seems like they are taking a paragraph out of battlefields book and making the demons destructible. 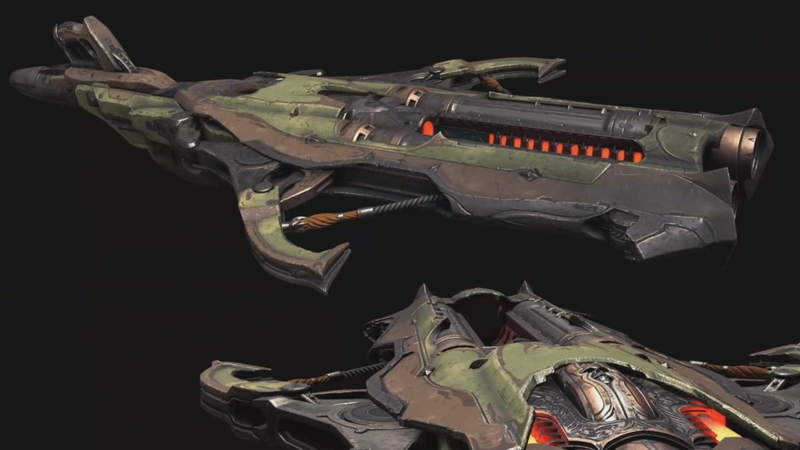 This thing shoots out bolts that impale enemies and explodes. The combat shotgun is just like the previous combat shotgun but this time it has the added ability to shoot out sticky grenades. 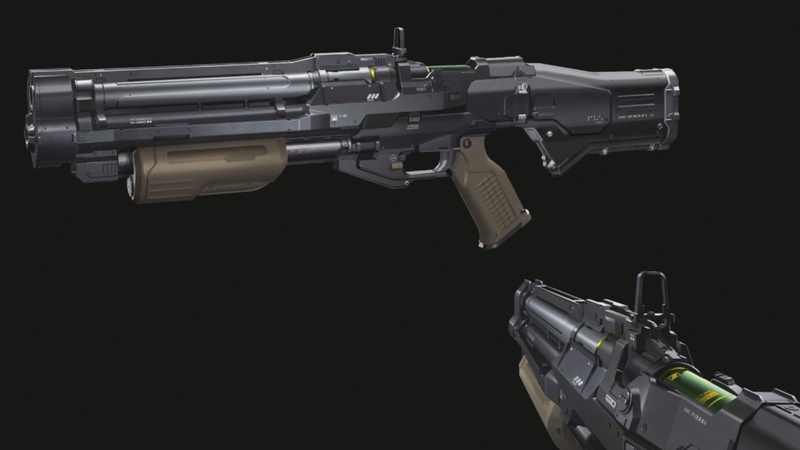 Now here is my favorite gun out of the entire franchise. 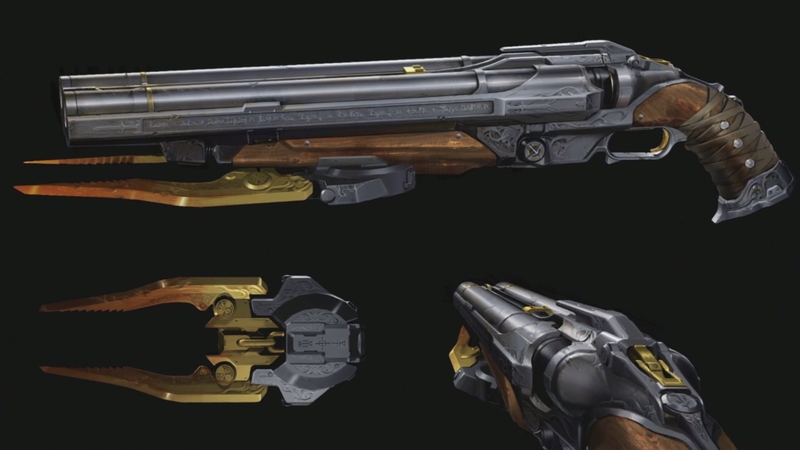 The SUPER SHOTGUN shoots out that meat grapple and it can pull you towards enemies or you can swing around them. This is all we have for now. I tried to get all the info I could. If you enjoyed this post or are just feeling generous click on that donation button! And if you want to buy doom just click on the pictures below! Next Post Ayyyyyy Buddy I Am Live!